Good-bye to an old friend: Tom Magliozzi. If any of you happened to tune to NPR on a Saturday morning at 10:00 am, you were greeted by the voices of Ray and Tom Magliozzi. 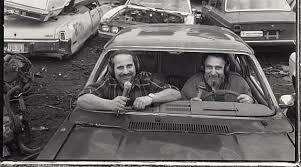 Their show, which has run from something close to beginning of time, was called, CAR TALK. The MIT educated brothers have entertained and educated folks for nearly 35 years with their wild hoots and infectious laughter, in addition to providing valuable information on automobiles. I often listened to them while driving, which in hind sight was probably not a good idea. It is tough to pay attention to the road when you are laughing hysterically at the brothers’ antics. It saddens me greatly that Tom passed away on November 3 with complications arising from dementia. He will be missed by many. The insightfulness of the brothers is legendary to the folks who tuned in every Saturday. One mother called up to complain about her son driving too fast while she sat in the back seat protesting. I believe it was Ray who offered the suggestion of a good old-fashioned dope-slap up against the side of the speeding driver’s head. He went on to explain that that is what his father did to him, and then admitted that it did effectively slow down his driving. Another caller asked how to remove cat pee smell from his auto. The reply was that the Pharaoh’s pyramid’s still smell like cat pee after several thousand years, and the caller might just as well buy another car! One thought that Tom expressed was particularly interesting to me because it pertained his relationship with his wife. The quote went like this: “I would rather be loved than be right”. He admitted to arguing with his wife early in their relationship but decided one day that winning an argument oftentimes led to hard feelings with his wife. So he decided that being loved, was more important than winning a silly argument! That sounds like advice many of us should trust in. We will miss you, Tom! This sounds sort of like a stupid question, but in all seriousness, it is a question I repeatedly ask myself. Why do I spend hours of my valuable time, with my pathetic grammar skills trying to write a blog? Why do I bother my good friend Rich, an ex-English teacher, to help make my writing more readable? These are all good questions to which I have several inadequate responses. But before I go down that road, I want to discuss the many benefits of writing a blog. First, there are all the positive responses one gets, like: “Hey, aren’t you the one who writes that blog for the Hampshire Review?” Or I hear, “I like your writing,” but there is no extended discussion about the issue I was writing about, just simply put, I like your writing! I particularly enjoy the constant praise and rewards I get from the paper I write for….which amounts to nothing. 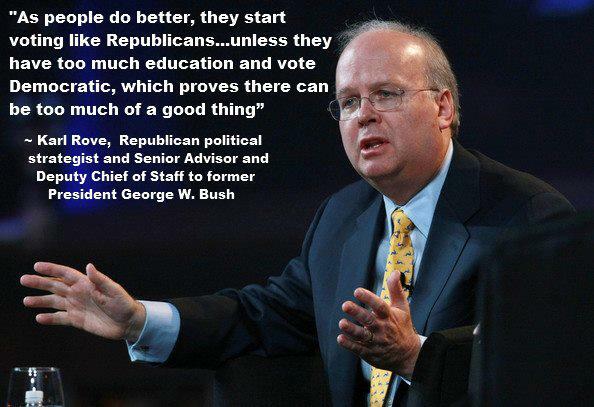 And as an added benefit, most of my Republican friends no longer talk to me. And, there are the regular checks in the mail rewarding me for my hard work. HA! HA! HA! 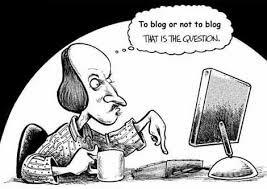 Well, the reason I write these blogs is purely selfish in nature, ie that is I enjoy writing and experimenting with the English language with all its complexities and nuances needed to express my point of view. I relish the idea that I might make someone think a little harder after reading one of my blogs or even consider what I have written as a useful addition to their thinking process. Additionally, I have always been told that ‘the pen is mightier than the sword’ but I believe that to have been the case before the creation of the Fox News Channel. The other nice thing about writing a blog is that one is free to write whatever or whenever one pleases, which gives a person a freedom that paid writers do not have. Lastly, many believe that present day media are bought and sold by corporate powers who determine the content of the news and the nature of the reporting. If this is true, and it appears more so every day, the blog-a-sphere may be the only place to actually read totally unbiased news and ideas. I have nothing to sell, no material gain, and although I am sensitive to what my readers think, I am for the most part indifferent. For those reasons I write and will continue to write until I no longer want to, then I will stop. I would like to thank the Supreme Court for their wisdom in deciding that corporations are people, thus enabling them to donate as many zillions of dollars to the political process as they wish. Because of that decision, our current voting climate reminds me of the vote for class king and queen back in junior high. Everyone could vote by adding a penny to the jar of the contestant who they wanted to win. That seems all fine and cheery, but the ugly truth is there was much ‘jar action’ from voters who had more financial clout than the rest of us. Sometimes the parents, relatives or teachers would get involved by stashing large bills in their favorite contestant’s jar. Somehow this never did seem quite fair to me as the one who was donating pennies. It appears that our elected officials are caught up in the same game. The corporations in this country have decided that they know better than we do, what is best for all of us. In order to achieve their objective, they must support and eventually elect persons who best represent their philosophy and interest. So, just like the king and queen contest back in junior high, the election is won by the man or women with the most money in the jar! This is not necessarily a partisan point of view but a plea to the supreme court to fix their blunder and restore some meaningfulness to the voting process. Politicians will be the first to tell you that the current political system is broken and in need of serious repair. Today’s politician spends ridiculous amounts of time and energy simply raising money and kowtowing to whoever has the most money, when in fact, he/she should be serving the people they represent. 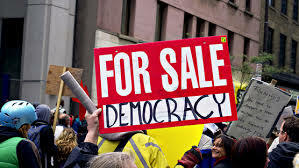 To compound the problem, should a politician try to change the rules for donating to a campaign, he would lose the support of the big corporate contributors. For this reason alone, it may be impossible for congress to change the rules. One of my favorite movies is Roller Ball, (the original edition), because it portrays convincingly a society that is completely controlled by international corporations. According to this world view the corporation is the government and everything they do, maintains or increase their profit. People are simply devices they use in their industrial machine. Yes, that is very close to where we are currently going and yes, I fear what I see in our future! So, one has to ask who won this last mid-term election? Did the people win or did the corporations take one more step towards their goal of government through corporation. although I am unable to find the verbatim quote, several years ago I read a quote by John D. Rockefeller that roughly says, Give me a world currency and there is no need for countries. What else can I say? Looking for magic in the sand. Most anyone who has been to the ocean has wandered along the sand looking for that perfect shell. Sue and I are no different from any of those folks. We are at the Saint Augustine Beach in Florida wandering along the shore line gazing down at the sand in search of the perfect shell. Although I thoroughly enjoy searching for treasure, Sue is the true eyes in our relationship. It seems as if she has the ability to see things that few others are capable of seeing. It never fails that after a short time of meandering along she has found a perfectly beautiful conch shell with exquisite colors. I, on the other hand, will look for hours and find nothing. Because of my poor shell finding ability I become impatient and less likely to spend large amount of time searching for shells, so I return to our beach towels and soak up some more sun while Sue combs the beach. I still wonder why so many folks spend so much time looking for things along the shore. Maybe it is the notion that people have found valuable coins or the fact that almost anything could potentially show up on a shore line. 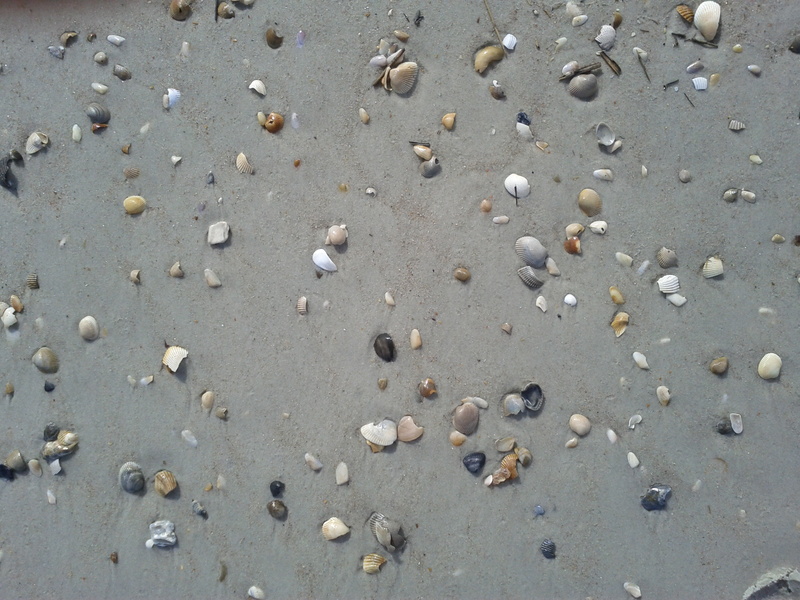 Or maybe it is the notion of the stories the shells could tell, the places they have been or the things they have seen. I know, that sounds a little crazy, shells seeing and telling stories, but it sounds really cool and intellectual so I am going to stick with it. Yesterday, Sue met her match in the shell spotting business. While talking to a young, fellow shell searcher, she mentioned that she found hands full of sharks teeth on this very beach. Sue, excited with the prospect of finding sharks teeth began searching, and searching, and searching to no avail. A short time later the young lady approached Sue to show off her big, beautiful, inch long sharks tooth that he just found. I think Sue was a little perturbed that she was able to find a tooth so quickly. So today we are returning to the beach, and I think Sue is on a quest to find at least one tooth before we leave. Lets all wish her luck!